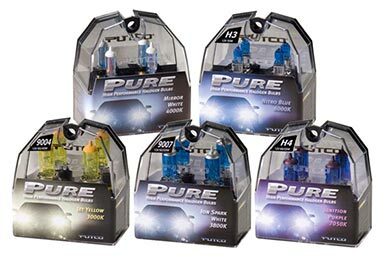 Read 320 customer reviews about Putco Lights that have an average rating of 4.5 to find out what product is best for your vehicle. 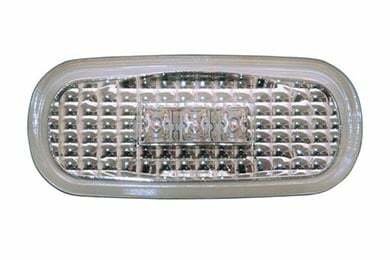 I purchased these to match my putco foglight bulbs and they look even better as a headlight with a nice blue/white tint giving the best hid look i've seen yet not as bright as the nokya bulbs they replaced but then again those were the higher 80watt bulbs and i'll just have to get used to the lower wattage bulbs. 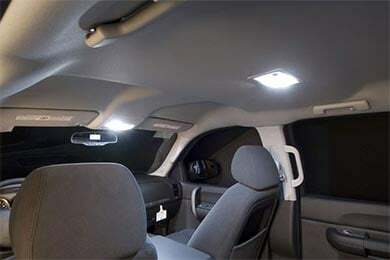 You should consider including the side door interior lights with your package for the 2001 F-150 ext. cab. I had to go out and buy them myself so all my interior lights matched. You may also want to consider lowering your price a little bit. 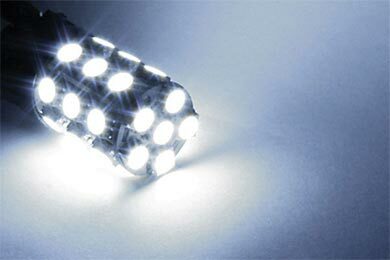 I paid $5.00 for both side door interior led lights and I paid $89.00 just for your dome light. The light was an easy install. 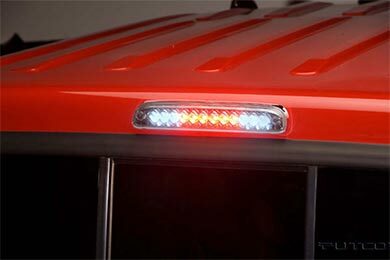 The red LEDs are nice and bright, but the white LEDs aren't really adequate for lighting the entire truck bed. The look is sharp and definitely better then the OEM light. 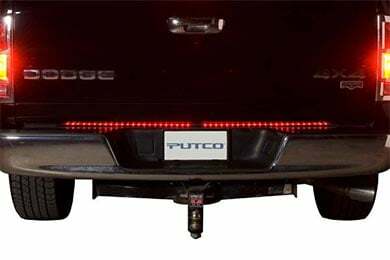 This is a nice accessory for those who have switched their factory tail lights to LEDs as well. I would recommend this product to other buyers. Its a great bang for the buck. looks great very bright. 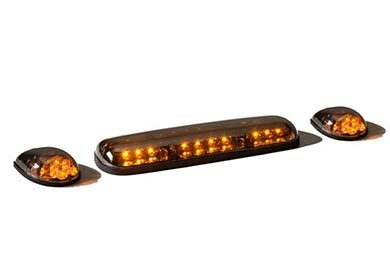 plan on getting some far front turn signals. i would like to see the cab marker lights to match. Reference # 766-183-329 © 2000-2019 AutoAnything, Inc.